The new OPC office in Lagos, Nigeria is now registered with the local authorities and is open for business. It was officially opened by Piers Johnson during a visit to Lagos and Port Harcourt in April. 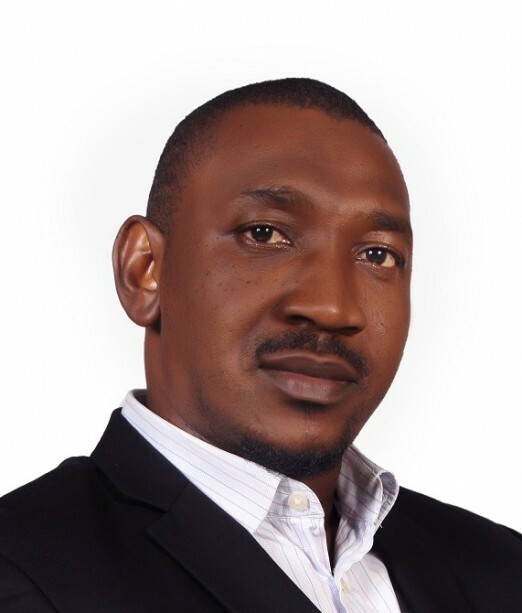 The OPC office, on Victoria Island in Lagos, is headed up by Wale Lawal, an engineer with more than 15 years’ experience in the industry who has managed many projects within West Africa.